Making good on the Truth and Reconciliation Commission’s (TRC) 94 Calls to Action presents Canada with one of the greatest challenges — and greatest opportunities — in its 150-year history. This is a challenge because the habits created by years of ignorance, racism, neglect, and damage are hard to acknowledge and overcome. It is an opportunity because with commitment and strong leadership, Canada will emerge more unified, healthier and more inclusive than it has ever been. Many institutions will need to change significantly if Canada is to do so. One of them is education, at both the K-12 and post-secondary levels. This was stressed at a national reconciliation forum in Winnipeg last week attended by many from the University of Saskatchewan. 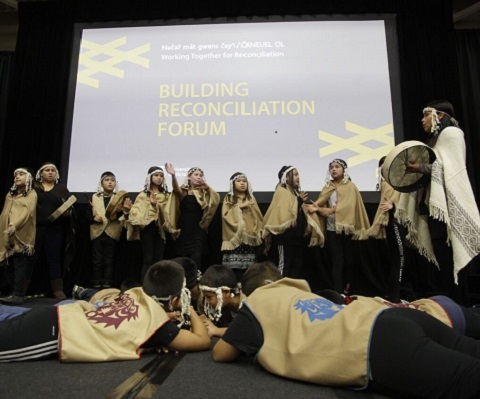 When the U of S held Canada’s first National Forum on Building Reconciliation two years ago, TRC chair Murray Sinclair said “education is the key to reconciliation.” If so, a lot of work needs to be done. About 27 per cent of Canadians have a university degree, but fewer than 10 per cent of Indigenous people do. If access to education is a sign of a just society, that’s injustice in action. 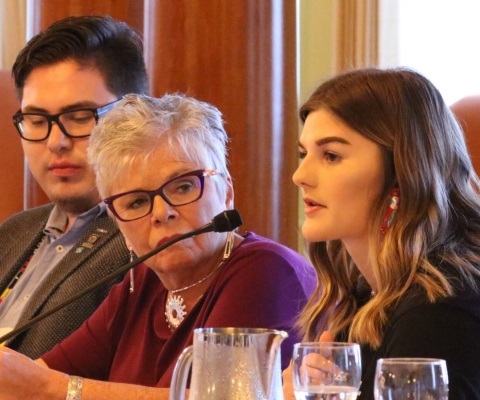 The U of S, which has a strong record of social justice dating back decades, is committed to increasing the number of Indigenous students it registers, supports for success and graduates. We are seeing improvement in this regard annually. Our role in Canada’s journey to reconciliation involves more than increasing the graduation rates and numbers of Aboriginal students, however. Among many initiatives, we now have a program in Aboriginal languages, a Cameco Chair in Indigenous Health, and a new law degree program in Nunavut. One of our signature research areas is Indigenous Peoples. We are increasing our Indigenous faculty and staff numbers, and recently created a high-level leadership position in Indigenous engagement. We have opened the beautiful Gordon Oakes Red Bear Student Centre as a gathering place for students of all backgrounds, and are including Indigenous symbols in our campus buildings. 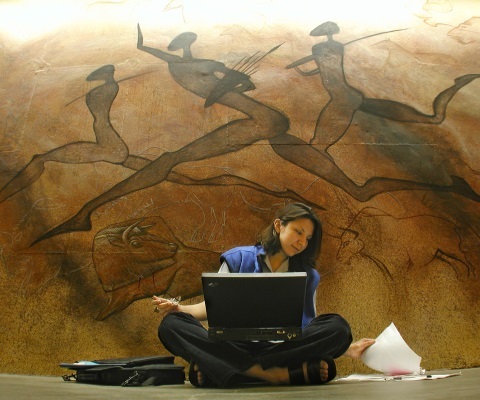 Content drawn from Indigenous experience and ways of knowing is being incorporated into all our degree programs across campus — not to supplant traditional western understanding, but to enrich it, offer alternatives to it, acknowledge thousands of years of deep learning that occurred here long prior to it, and give all students a richer, more informed and ultimately more compassionate understanding of the world. Through this, the U of S will be an even better university.